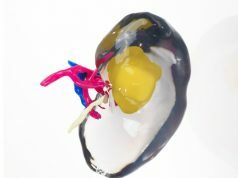 According to a research published in an academic journal, people all over the world have congenital heart disease with a reduced life expectancy. The disease is the same all over the world in all countries. 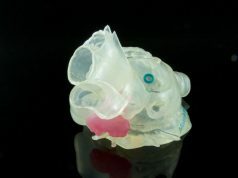 3D Systems has announced that they will help the medical industry to solve the life-threatening issue that comes with critical congenital heart defects (CHD). 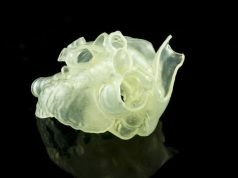 Especially surgeries on the working heart are one of the most difficult and complex ones that surgeons have to deal with. 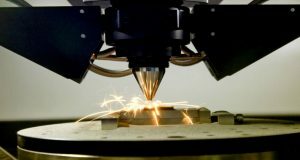 The security of the patient is most important during such operations and so these are usually very well planned, thus surgeons have a solid plan before the surgery even starts. 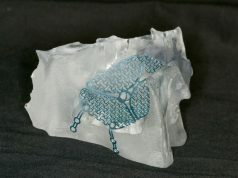 This plan is usually made with three-dimensional scans of the heart but it could be better with a 3D printed model. 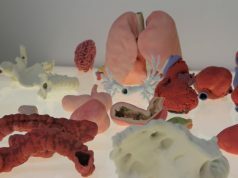 A 3D printed model has a big advance compared to a computer model – the surgeons can touch it and feel the heart of the patient even before the start with the surgery. That should help them to work a little bit faster and safer. 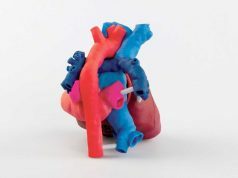 The full-color CJP models color-code the patient’s heart structures to assist communication during physician consultations, and the new MJP models enable pre-surgical planning and surgical rehearsal using a pliable material that mimics the patient’s anatomy and can be cut, sutured and grafted. 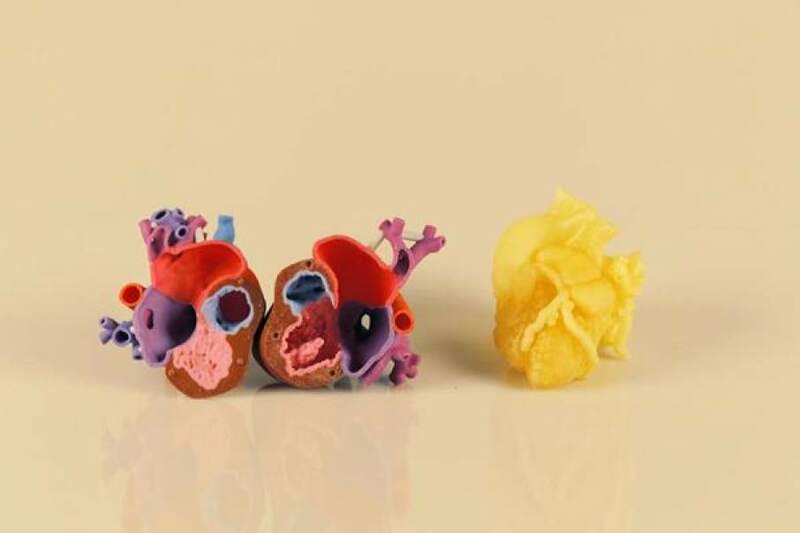 3D Systems MJP technology allows the entire heart to be 3D printed in one piece while maintaining an accurate representation of internal organ structures. 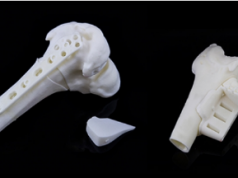 With pre-surgical planning tools such as this, 3D Systems wants to reduce the mortality rate of heart surgeries that are needed because of a congenital heart disease. 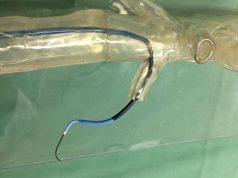 They also want to reduce the time that patients spend in the operating room because the artificial coma is very stressful for the patient and also every minute in the operating room costs between 29 and 80 dollars.